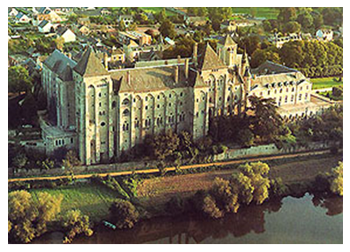 The Monastery of the Immaculate Heart of Mary is part of the Benedictine Congregation of Solesmes. The Congregation has a rich history and presently includes twenty-four monasteries of monks and eight of nuns in eleven countries of Europe, Africa, North and Central America. 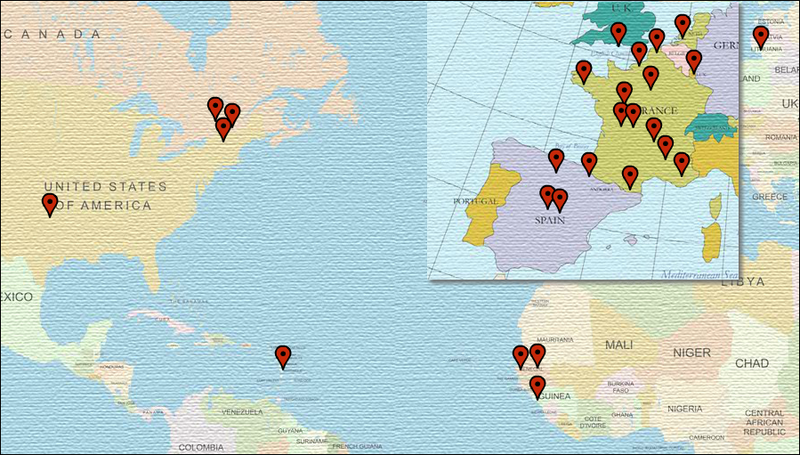 The pins on the map mark the locations where the Benedictine Congregation of Solesmes has communities of monks or nuns. See below for the names of each community and links to their web sites.